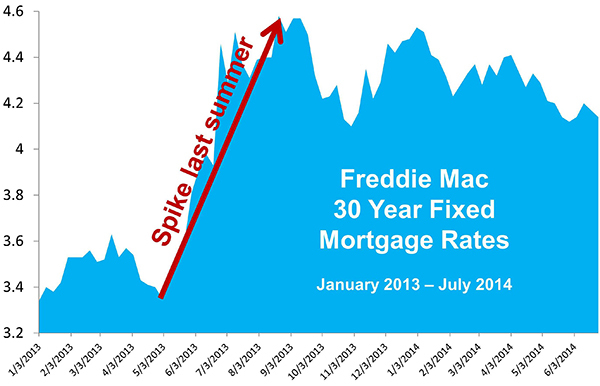 What is Up with Home Mortgage Rates? Clients, friends and strangers are always asking me to look into my crystal ball when it comes to home mortgage rates. I found this great info-graphic and assembly of quotes and opinions from KCM that I thought I would share. 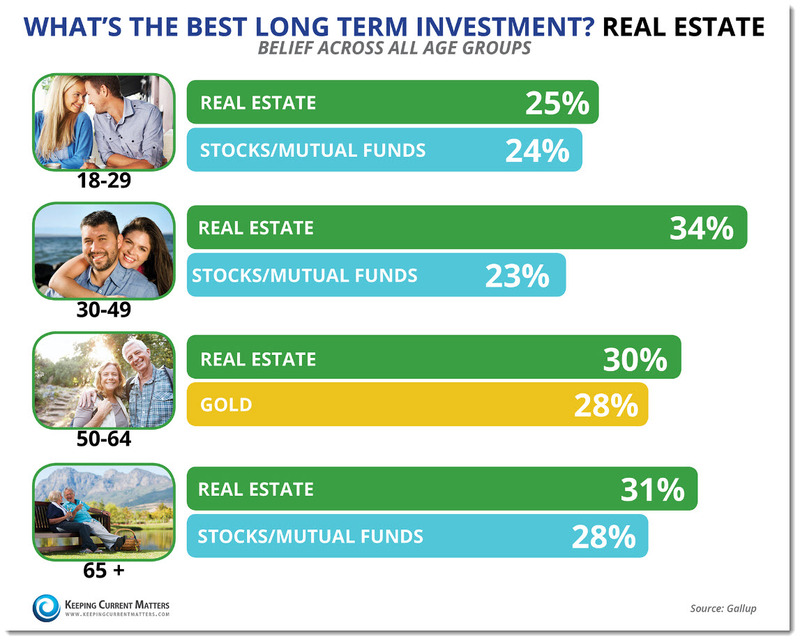 Real Estate Is Best Investment for All Age Groups!